What is Risk Management? Risk Management is the process of protecting an organization’s assets. 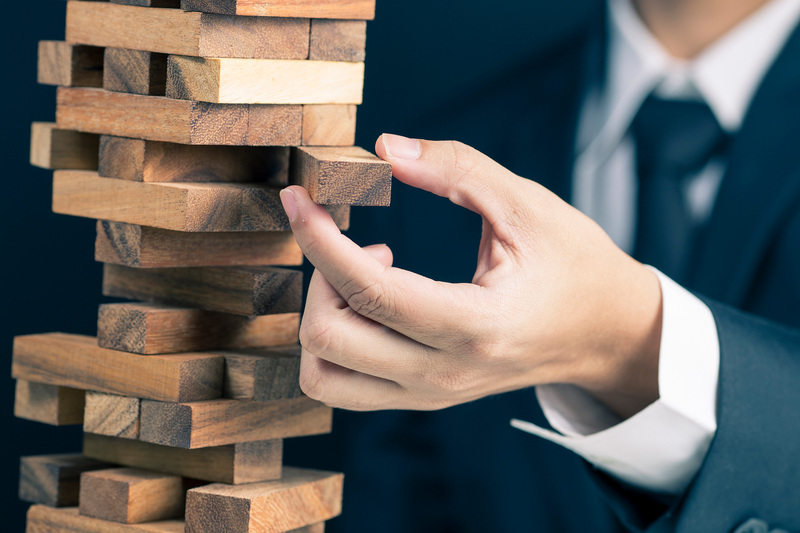 There are many ways of managing and controlling risk – avoidance, transfer, separate or segregate, loss prevention, loss reduction, or a combination of these. Managing the uncertainty of risk is critical to the health of your business. Risk Identification – process of identifying and examining exposures facing an organization. Risk Analysis – the assessment of the potential impact that various exposures can have on the organization. Risk Control – action to minimize, at the optimal cost, losses which strike the organization. Risk Finance – the acquisition of funds at the least possible cost to pay for the losses that effect an organization. There are many ways to finance risk, one of which is insurance. “Transferring” risk to the insurance companies in exchange for premium is an alternative, risk financing mechanism. Risk Administration – the planning, implementing and monitoring of the risk management policy. Insurance Systems Group is able to help identify potential hazards to an organization so client’s can implement a process to minimize the risk. We feel a Risk Management Program is essential to an organization’s progress. Our President holds the Certified Risk Manager for Churches and Schools (CRMSC) designation given by Cambridge University. Our Vice Presidents have earned or are working toward earning the designation of Certified Risk Manager (CRM), given by the National Alliance for Insurance Education & Research.